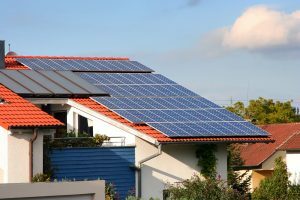 Why install a grid-connected residential solar power system? Power prices are increasing, over the next 5 years the cost is expected to more than double. Installing a solar power system from Sunshine Coast Solar Centre can significantly reduce or eliminate your power bill. Take advantage of huge Government rebates and incentives while they last. Get a fantastic return on your investment – did you know a quality solar power system from the Sunshine Coast Solar Centre can return in excess of 15% pa? Ask us how! Contact us today to find out how you can benefit from a residential solar power system.